Practice Mode lets you choose a character and test out their moves. You can see all of the moves for the character you choose, from their normal moves to even ones where you can throw objects. 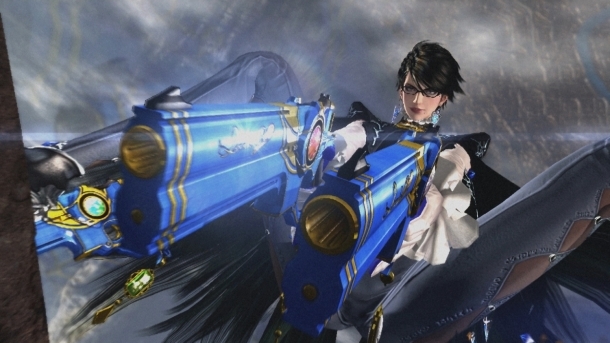 Platinum Games Boss: 2014 Will be "A Year of Change"
Did anyone pick up Anarchy Reigns?